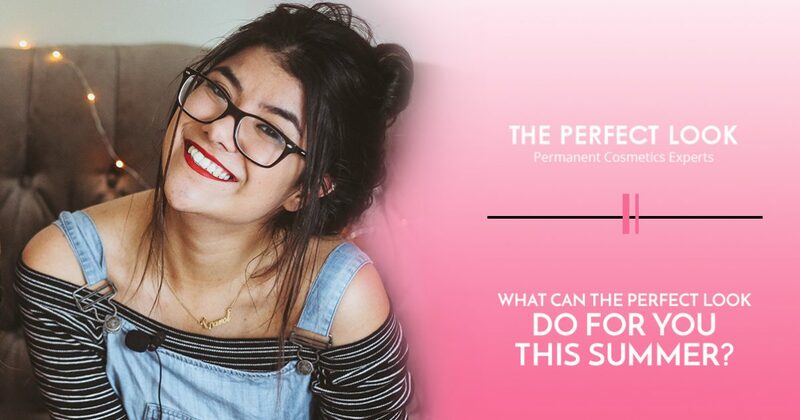 Permanent Cosmetics West Lake Hills: What Can the Perfect Look Do for You This Summer? What Can the Perfect Look Do for You This Summer? Permanent cosmetics are an innovative and cost-effective way to save money on makeup and reduce the amount of time it takes you to get ready each morning. At The Perfect Look, we know that you’re looking for the best permanent makeup in West Lake Hills. Whether you’re looking for one procedure like permanent eyeliner or multiple permanent makeup services, we have the resources and knowledge to help you achieve the look you want. Read on to learn more about our permanent makeup services, and contact us soon to schedule an appointment! Permanent 3D eyebrows are one of the most common permanent makeup procedures we perform. We use cutting-edge microblading technology to create the appearance of full, healthy eyebrows. Our permanent makeup artists will start by drafting up a design that utilizes your chosen color preferences and desired eyebrow shape so that you know exactly what you’ll look like when the procedure has been completed. If you have thinning eyebrows or you simply don’t have time to apply makeup each morning, then permanent eyebrows may be the perfect solution. How often do you have to take the time to reapply your eyeliner throughout the day? If you work out during lunch or accidentally rub your eyes, then you probably have to take a few minutes to ensure that your eyeliner hasn’t become smudged. Permanent eyeliner, also known as micropigmentation, is an innovative and cost-effective way to maintain your favorite look without the hassle of applying makeup every day. Are you self-conscious about the dark circles under your eyes? Would you like to conceal a facial scar that reduces your confidence? We’re willing to bet that the answer to both of these questions is “yes,” and permanent concealer provides the ideal solution to both problems. At The Perfect Look, our permanent makeup artists will match your skin tone and complexion with a style of permanent concealer that evens out and brightens your facial features. You’ll also find that this permanent makeup procedure takes several years off of your complexion, leaving you looking more youthful and energetic. Stop purchasing expensive foundation and concealer products and let our permanent concealer increase your confidence! One of the first things people notice about you is your smile. Well-balanced and colorful lips not only look youthful, but they provide you with the confidence you need to show off your radiant smile. You’ve probably experienced the discomfort of chapped lips caused by traditional lipstick, and you may have given up on lipstick entirely due to concerns about the harmful chemicals used in many of today’s most popular products. Permanent lipstick will provide you with the appearance of full, luscious lips without the chemicals and negative effects of traditional lipstick. 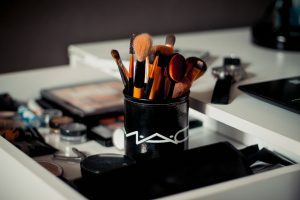 We hope that this post will inspire you to invest in the permanent makeup services you deserve. If you would like to learn more about our services, or if you would like to schedule an appointment, just get in touch with us at 512-766-0900 or use our convenient online contact form. We look forward to speaking with you soon!